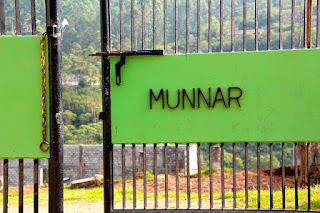 In this article I'm going to share top things to do and places to visit in Munnar. Oil turds pleasant climate Munnar is an ideal holiday destination almost throughout the year. December to February is considered the best time to visit Munnar since the weather is pleasant and one can indulge into adventure sports carry woolen clothing since the temperature drops in the evenings and early mornings. During March to May weather remains pleasant making it time to enjoy sightseeing. June to September is usually less crowded due to rains it's the best time if you are looking for a peaceful romantic getaway carry raincoat and umbrellas and enjoy the beauty of Munnar that's during the season. 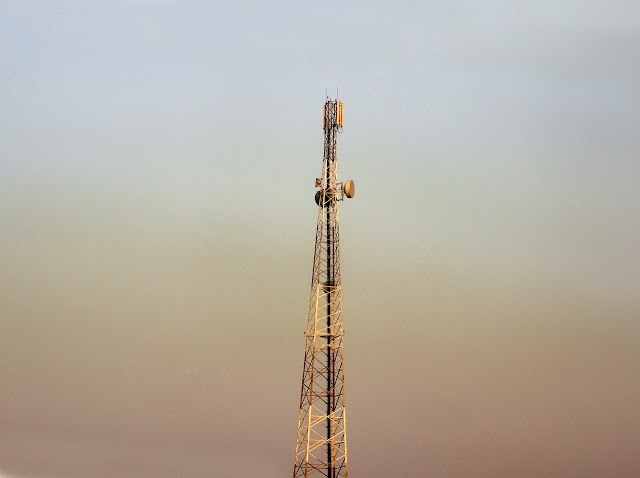 The nearest airport is the Cochin International Airport which is around 110 kilometer away by road. From Cochin one can hire a cab to get to Munnar. Driving to Munnar can be a lot of fun the route goes through the western ghats and stick thick forest. Soon after reaching Munnar you'll find yourself driving through never ending expanse of breathtaking views. The winding road passes through sprawling verdant tea plantations with numerous streams flowing through them. The drive to Munnar is itself is an experience and must to do activity with blind spots on turn the journey can be scary a comfortable vehicle and a well trained driver is a must. CHOICE of accommodation plays a very crucial role in any holiday but here at Munnar there are number of plantations stays, boutique hotels and home stays. Roaming Around Munnar : Get old off a bicycle and set off for a biking trip on the offbeat paths of Munnar that pass through the green flourishing tea estates riding on vast rolling hills started with tea plantations is an amazing activity not be missed. There are quite a number of popular tourist destinations in Munnar. Such as Eco Points, Photo point, Top station, Mattupatty Dam and many others which attract crazy tourist crowds. There days should be sufficient to explore the pristine natural beauty of Munnar. A walk through the narrow tracks of sprawling lush green tea plantations gives visitors a chance to check out the various flavors in the local varieties of tea grown. A number of workers are can be often seen working in the tea fields, plucking tea leaves and segregating them. You can interact with them and even help them out in plucking leaves while soaking in the sides. If you are not staying in a resorts which owns tea plantations then you may need permission of the plantations owner before entering the plantations. Though some open plantations can be entered without any permission if you're just want to click some pictures. Around 38km away from Munnar, across the border in Tamil Nadu lies one of the best kept secrets of this hills stations the hills of Kolukkumalai. About 7130 feet above sea level the Kolukkumalai hills are the homes to the highest organic tea plantations in the world and owned the region's oldest tea factory. Established in 1930. Kolukkumalai situated in Taney district of Tamil Nadu and is accessible only by jeep due to hilly roads covering last 15kms up the hill. The drive to the rocks is bumpy and challenging and not so fun specially for kids and old aged persons.The trip to Kolukkumalai is basically a full day eight to nine hours trip. On the top of the hills, you can spend some time with watching the wonderful clouds and mountains. Don't forget to sip a warm cup of tea available at a small tea stall before making your back to your hotel room. Just 9 kilometer away from Munnar is the most beautiful waterfall the Attukal water falls. Surrounded by vast expanses of forest and hills the Attukal water fall is one of the most scenic locations in Munnar where you can easily spend your day. Grab a cup of warm tea from the small tea stall near the falls and enjoy the beauty of cascading waters and feel the cool breeze. 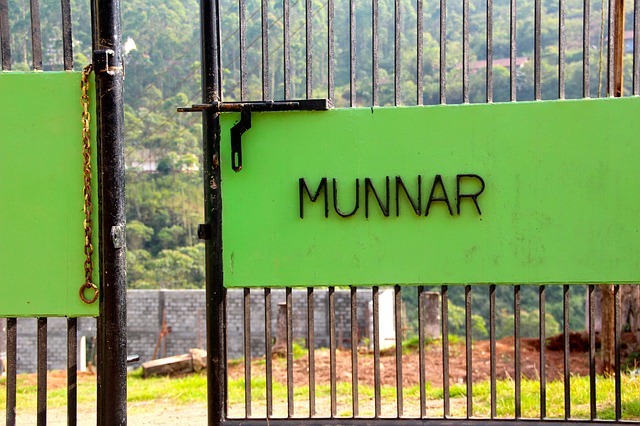 So these were the things and places to do in Munnar that can done in three days. Come to Munnar to soak the gorgeous beauty of the sloping lush green tea plantations and the hills of the Kolukkumalai.